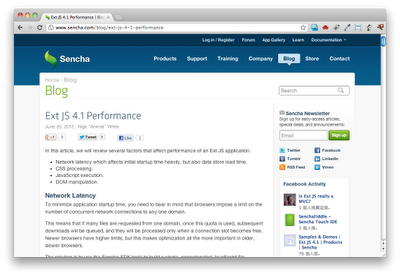 See Getting Started with Ext JS 4.0 for details. 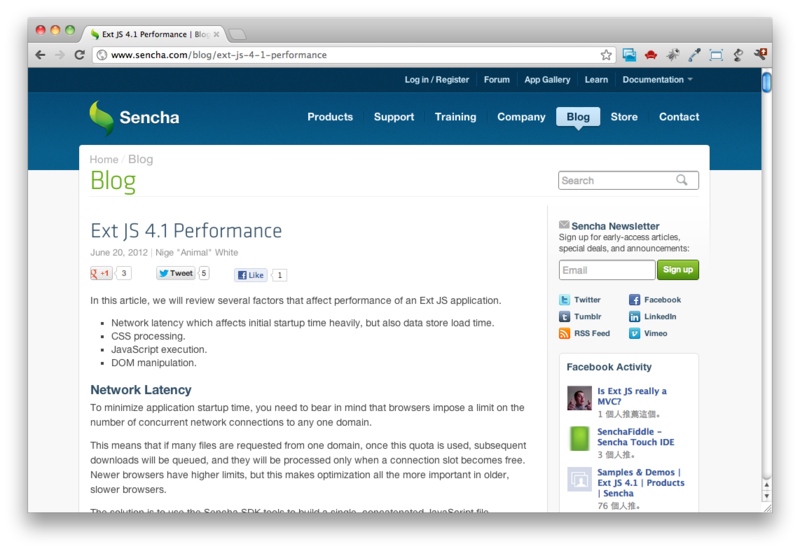 See the Ext JS 4.1 Docs for details about the Sencha class system. Avoid shrinkwrapping (auto sizing based on content) where possible. Avoid size constraints (minHeight, maxHeight, minWidth, maxWidth) where possible. Nigel brings more than 20 years experience to his role as a software architect at Sencha. He has been working with rich Internet applications, and dynamic browser updating techniques since before the term "Ajax" was coined. Since the germination of Ext JS he has contributed code, documentation, and design input.